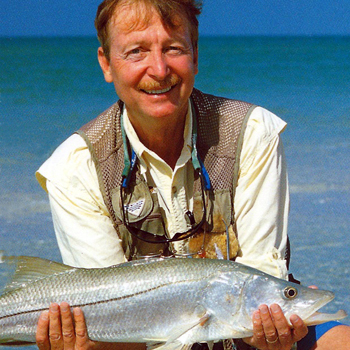 Norm Zeigler interviewed twenty-one famous people who fly fish and has published his interviews in his latest book Famous Fly Fishers. These people are famous for what they have done in their carrers and not for their contributions to fly fishing. Politicians, businessman, bankers, musicians, astronauts, scientists and artists are just a few of the professions these fly fishers represent. Listen it while Norm tells us their stories of why they fish and what this great sport means to them. Whose stories will he tell? You'll have to join us to find out.